Looking for a great place to eat in Wichita, Kansas? You won’t have to travel far from your hotel room or suite to enjoy a delicious meal during your stay. 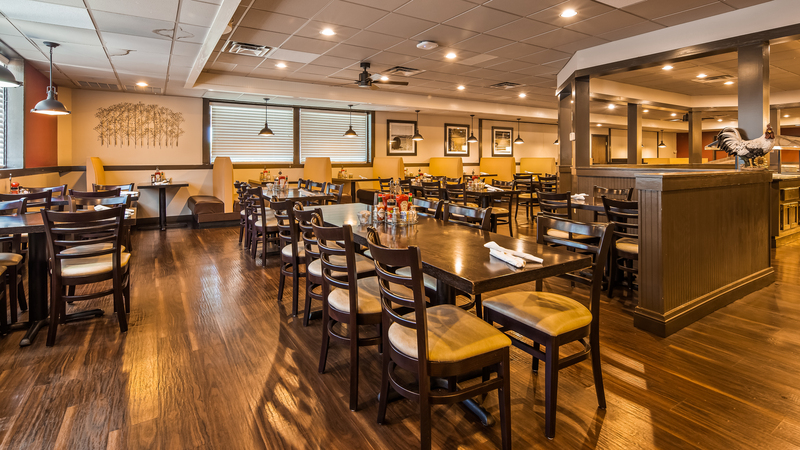 Satisfy your cravings at Best Western Wichita North’s onsite restaurant, Country Kitchen, which features an all-day breakfast and homestyle comfort food for lunch and dinner. The modern, family-friendly restaurant’s menu items feature all the tasty favorites, including savory chicken fried steak, scrumptious pancakes, hearty omelettes, stacked burgers, sweet desserts and more! Our Wichita, KS hotel also offers room service, so you can stay relaxed and comfortable while indulging in a tasty meal in your hotel room or suite. 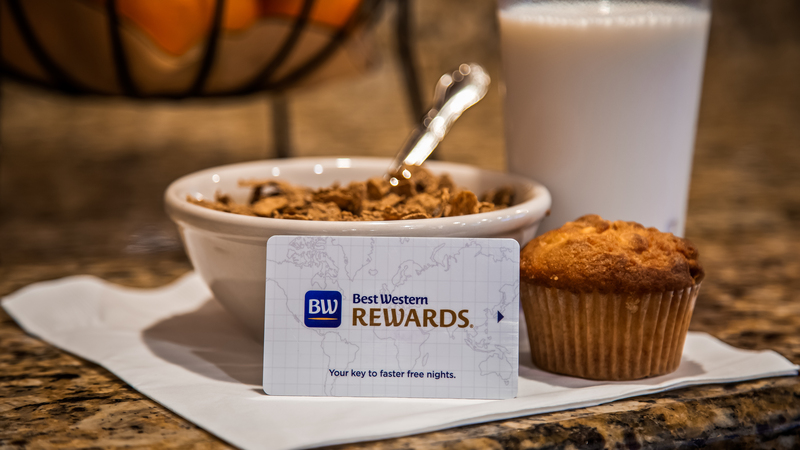 And after a restful night’s sleep, start your day off with a free hot breakfast!